Albinism is a fairly well known condition that affects people of all races across the world. Albinism causes the affected person to either develop a lack of or a complete loss of pigmentation within their bodies. It’s not just the skin that is affected, but the hair and eyes as well. The incidence of albinism varies from 1 in 17000 to 1 in 20000 people all over the world. Albinism is not a single disorder, but rather a group of disorders which are genetic in nature. Most people suffering from albinism inherit the genes that cause these disorders and are usually born this way. The changes within the gene causes the affected people to not produce enough melanin within their bodies and thus results in little to no skin pigmentation. Albinism can affect people of all races and colors and their manifestation among people may also vary greatly. Myth 1: Albinism is contagious and may cause you infection by it if you touch the person or come in any form of physical contact with them. Fact: Albinism, as mentioned above is a genetically inherited condition which is not contagious at all. Albinism is passed down from the parents to their children even if none of them show any sign of the disorder. Myth 2: Albinism only causes cosmetic changes by affecting skin, eye and hair color and doesn’t have any other physical implication. Fact: As mentioned above, albinism is caused by a lack of melanin, which is a skin pigment. However, melanin has many important functions other than just providing skin, eye or hair pigmentation. Melanin plays an important role in the development of eye sight when the embryo develops within the womb. With the lack of melanin, it will result in multiple vision problems through a person’s life such as sensitivity to light and dealing with glare, nystagmus or the rapid involuntary movement of the eyelids, problems with depth perception and distance vision. Myth 3: People with albinism cannot go out during the day as it will cause acute skin problems. Fact: This is simply not true, although people with albinism have to be more careful, due to the lack of protection from an absence of melanin and sunscreen, protective clothing and headgear (such as caps and hats) are a must. As long as necessary protection is taken, a person affected by albinism can go out anytime. Myth 4: People with albinism only have red eyes. Fact: People with albinism have normal eye color with the only difference being reduced skin pigment or melanin. Thus, when light hits the eye in certain angles, it may actually cause the eye to look red. This is only due to the lighting in a specific setting and is not due to the color of the person’ eyes. Myth 5: Individuals with albinism are not capable of reproduction. Fact: A popular myth floating about with regards to albinos is that they may be sterile. 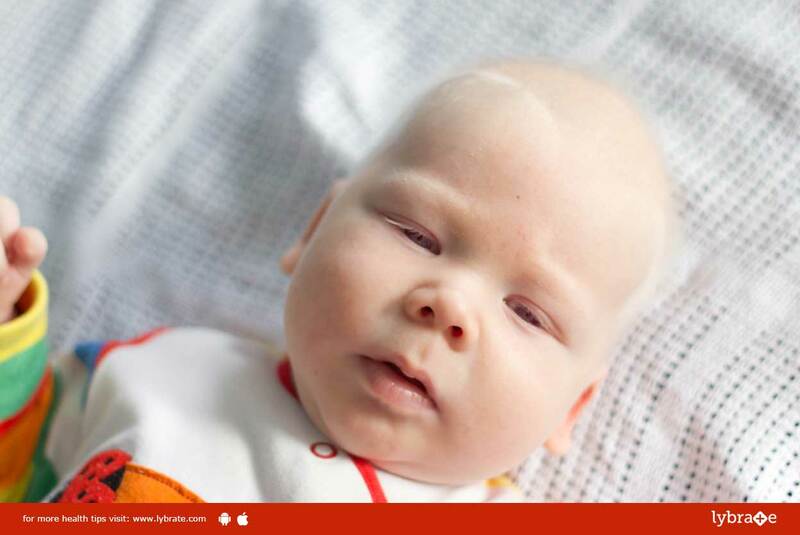 Albinism affects certain areas of the body such as skin, eye and hair color and may also cause vision problems, but is not connected to a person’s reproductive health. People with albinism are perfectly capable of reproduction. ← What You Need to Know About Neck Sprains and Strains?